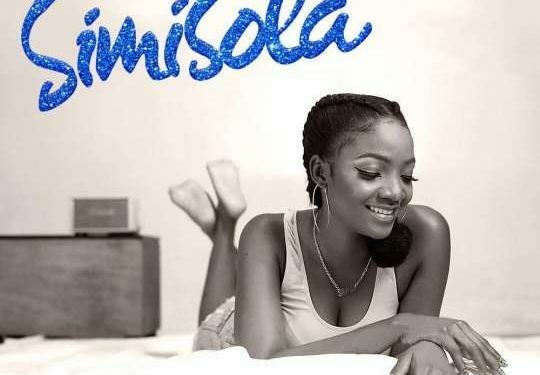 Simisola, Simi’s sophomore album was released exactly a year ago today. 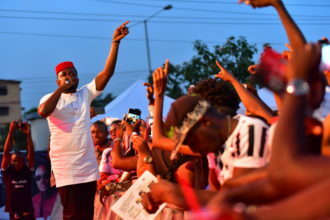 The critically acclaimed album, which debuted at number five on the Billboard’s world chat on its release and also won album of the year at the Headies award for 2018, elevated Simi’s profile and heralded the birth of a great artiste, despite it not been her first album. The X3M signed singer is celebrating a year of the album. Taking to her Instagram page, she wrote what she called an “epistle”, and referred to the album as “magic”. I remember a big part of me wanted to prove myself. I wanted to make a statement. It’s not a secret that to thrive as a woman in the industry isn’t exactly a stroll in the park. People second guess you. Make you second guess yourself. It was especially annoying for me, because I felt too many people were fixating on the wrong things. Some said I was only successful because other men put me on. Some people wrote headlines and used TV shows to talk about my fashion sense (or lack of it ?). Some were upset about how simple I was and me not trying to change that, because “she’s a celebrity, how dare she?”…etc.